Cut No Corners. Leave No Stone Unturned. Available for the first time in Australia, the RAM 1500 pick-up truck line up includes the top of the range Laramie, and the Express, delivering unrivalled capabilities when it comes to power, towing, and space. 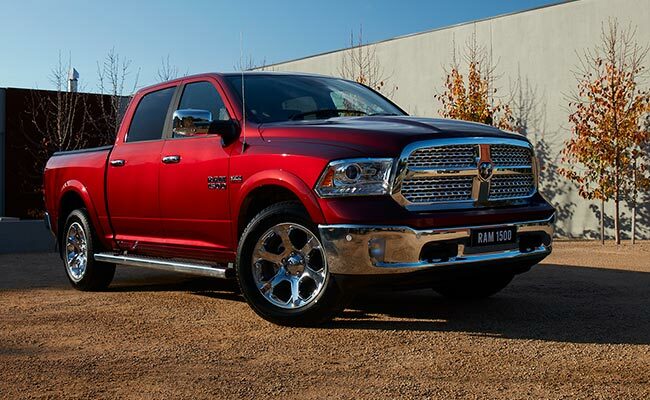 The RAM 1500 Pickup Truck offers the only V8 Hemi engine in its class, and is without a doubt the most powerful. And with a maximum braked towing capacity of up to 4.5 Tonnes, available across both the Laramie and Express, no other mid-size 5 seater ute in its class comes close to the RAM 1500 when it comes to towing.